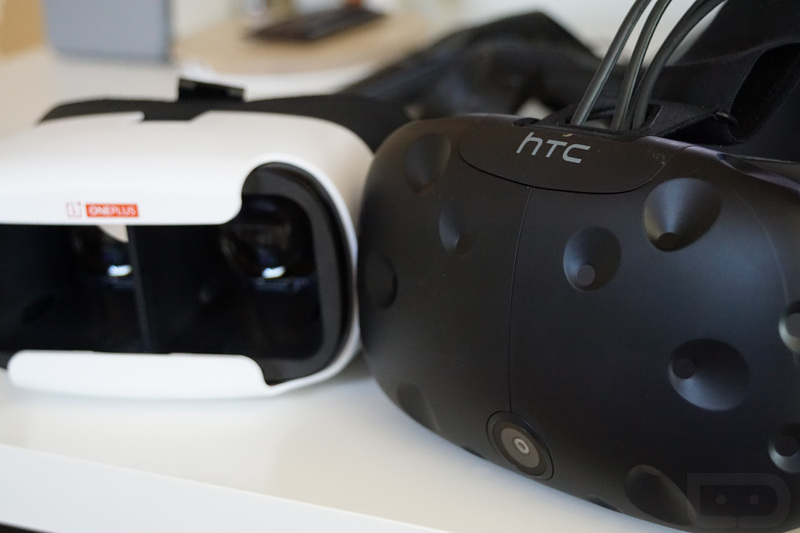 Poll: Do You Own a VR Headset? VR, whether you are ready for it or not, is about to be everywhere. What’s that? You thought it already was? Honestly, I don’t think the big VR push has really even begun yet. Sure, we talk a lot about it because a bunch of big name companies are talking about it and it seems to be the next big focus, but a world filled with VR is really only in its infancy, if not pre-infancy. I say that because the biggest player right now, is Samsung, with its mobile-powered Gear VR headset. Companies with big, stand-alone, PC-powered units, like HTC and Oculus, are just now entering with their more powerful options. Plus, Google has barely finished off announcing its VR platform for Android and Apple hasn’t said a word yet. Samsung should be given lots of credit for being one of the first out of the gate, but when you talk about all of these other players on the verge of entering the game, this really is only the early stages of the beginning. Still, that doesn’t mean many of you haven’t already jumped into VR. You could have purchased (or been given as a bonus gift) a Gear VR, dropped hundreds on Vive or Rift, or picked up Google Cardboard for a couple of bucks at this point. And that’s where we go for today’s poll. Even though we asked you back in January if you were at all interested in VR (52% said “no”), we now want to know how many of you are already invested in the fun. Do You Own a VR Headset?